These vineyards are in Touraine and the Loire Valley, grown in clay-limestone and flinty soils. Assemblage of Chenin Blanc and Chardonnay. 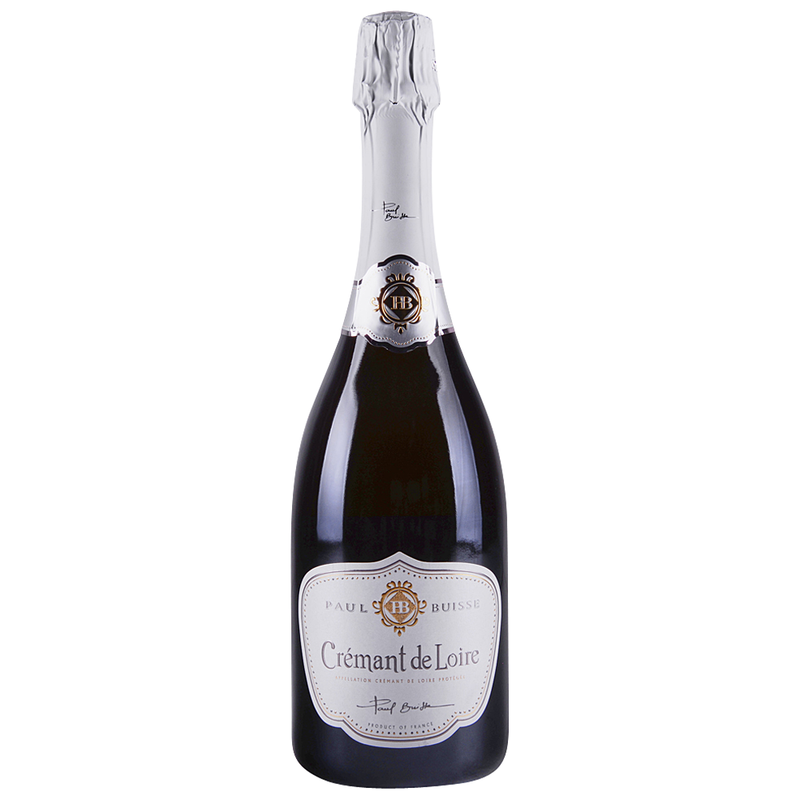 The grapes are harvested by hand, collected in crates and carefully pressed to obtain the fine consistency required for the prise de mousse, the initial fermentation process that forms delicate bubbles. The bottles are laid on wooden lattes racks for 12 months to mature, resulting in a very delicate, aromatic wine containing tiny bubbles. Its intense aromas are reminiscent of brioche, with overtones of quince, lime blossom and honey that are characteristic of Chenin. An ideal apéritif wine that is also lively enough to accompany the entire meal.